Chinese internet giant NetEase Games has acquired a minority stake of Quantic Dream for an undisclosed amount. 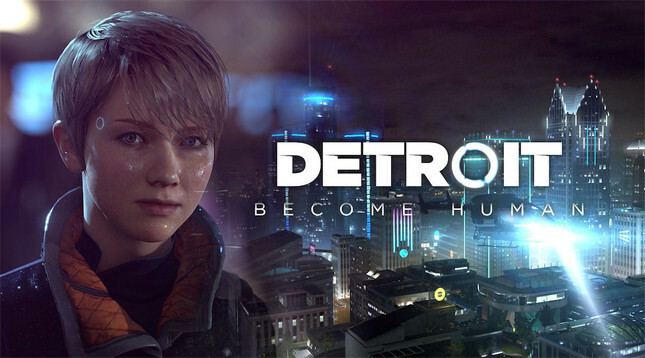 The French studio is best known for Heavy Rain, Beyond: Two Souls, and most recently Detroit: Become Human – all of which were exclusive to PlayStation platforms. The developer currently employs around 150 full-time staff, but is looking to expand thanks to the funding from NetEase. The studio will also expand its scope of development, creating games for all platforms going forward. "We were not interested in just getting funding," said Quantic Dream co-founder David Cage in an interview with VentureBeat. "A studio’s future is shaped by vision, the means to realize it, but also about finding partners with whom you can create synergies in order to build something together, while remaining independent in your decisions." Cage noted that it was NetEase's recent investments in Bungie and Second Dinner that encouraged Quantic Dream to pursue a partnership.